For the collector Grazyna Kulczyk, it will be third time lucky when she opens her private museum in the Swiss Alpine village of Susch on 2 January. 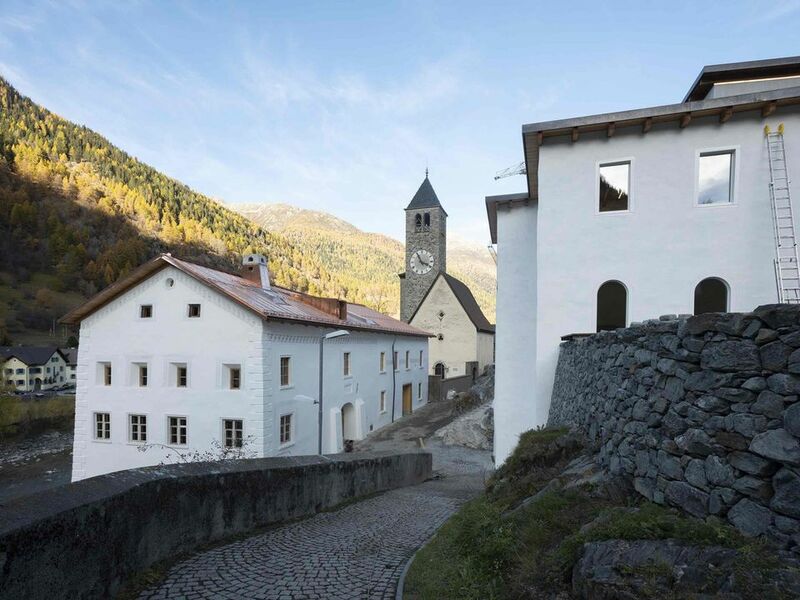 After negotiations with the city authorities in Poznan and then Warsaw fell through in her native Poland, Kulczyk has realised her dream on the site of a 12th-century monastery that she discovered “by chance” during a day trip from her home in the Lower Engadin valley. The remote location, once a pitstop on the Medieval pilgrimage route to Santiago de Compostela, struck her as “the perfect place for the kind of activity I had in mind—a museum with a disruptive outlook”, she says. More than two hours’ drive from Zürich and under an hour from St Moritz, Muzeum Susch aims to attract “devoted art lovers who are ready to spend a whole day exploring and learning in-depth about the exhibitions”, Kulczyk says, as well as “enjoying the spectacular nature around”. Among the “off-grid art destinations” she cites as inspiration are Naoshima island in southwest Japan and the Kaviar Factory gallery in Norway’s Lofoten archipelago, above the Arctic Circle. Muzeum Susch’s contemporary art programme also seeks to stray from the beaten path, offering “new contexts and positions to artists whose voices are less frequently heard”, Kulczyk says. The former wife of the late billionaire industrialist Jan Kulczyk and one of Poland’s richest women, she views her collection as a “matrilineage through global art history”, celebrating pioneering female artists who were too long overlooked, such as Anni Albers, Eva Hesse and Maria Bartuszova. It is a theme that resonates with her own experience as an entrepreneur in the male-dominated business world, who came of age “during the time when women really had to fight for their rights”, she says. 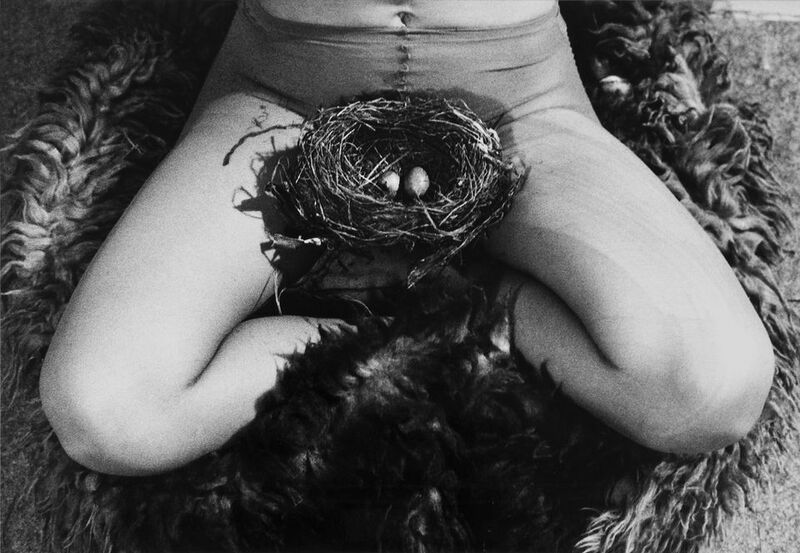 The inaugural exhibition drawn from the collection, organised by Kasia Redzisz, a senior curator at Tate Liverpool, borrows the title of a Siri Hustvedt essay, A Woman Looking at Men Looking at Women (2 January-30 June 2019). With works by more than 30 artists, including Miroslaw Balka, Louise Bourgeois, Marlene Dumas and Maria Lassnig, the show explores key issues in feminist theory and speaks to Kulczyk’s interest in connecting Central European post-war art with international movements. “Foremost, it is a homage to artists who, regardless of gender, have challenged social norms and boundaries,” she says. Kulczyk hopes Muzeum Susch will be a “museum plus”—a “centre for knowledge and creative production” animated by artists’ commissions, cross-disciplinary residencies and academic research in addition to exhibitions. A contemporary dance programme will continue the mission of her Art Stations Foundation in Poznan, which still runs performances at Stary Browar, the brewery complex that she bought in 1998 and converted into a cultural hub and shopping centre. She sold it to a German investment company for €290m in 2015. Opening Muzeum Susch in a community of just over 200 inhabitants is nothing if not ambitious. The construction project, funded entirely by Kulczyk at an undisclosed cost, began by exploding and excavating 9,000 tons of mountain rock to expand the site underground, preserving the historic structures above. 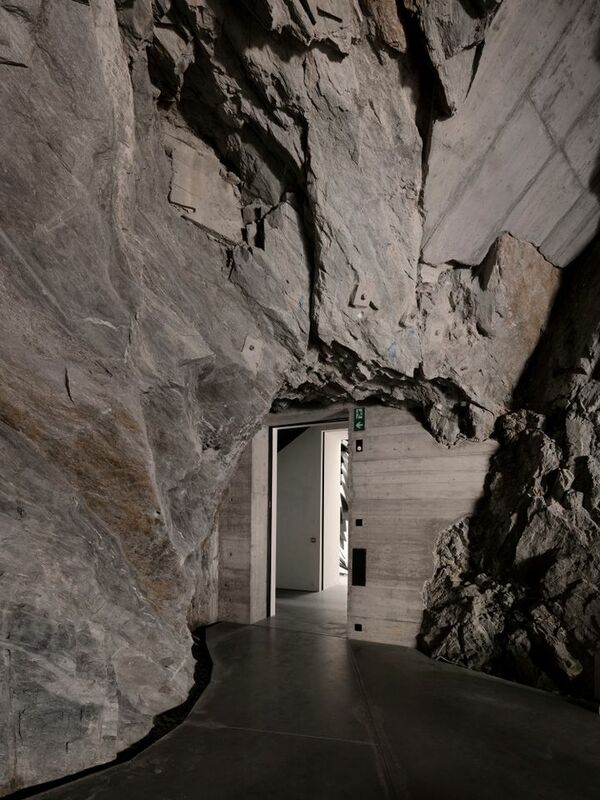 Led by the Swiss architects Chasper Schmidlin, who grew up in the region, and Lukas Voellmy, the work involved extensive consultation with the community and sensitivity to traditional Engadin techniques. Locally, “the reaction has been overwhelmingly positive”, Kulczyk says. “People here tell me they are excited that the museum is ‘waking up’ Susch, and that they look forward to what is to come.” The museum’s first invited guests are due to be announced soon after the opening—not only artists in residence but curators, writers, performers and others, who Kulczyk believes will find in deepest Switzerland “a space to foster new ideas and new ways of thinking”.